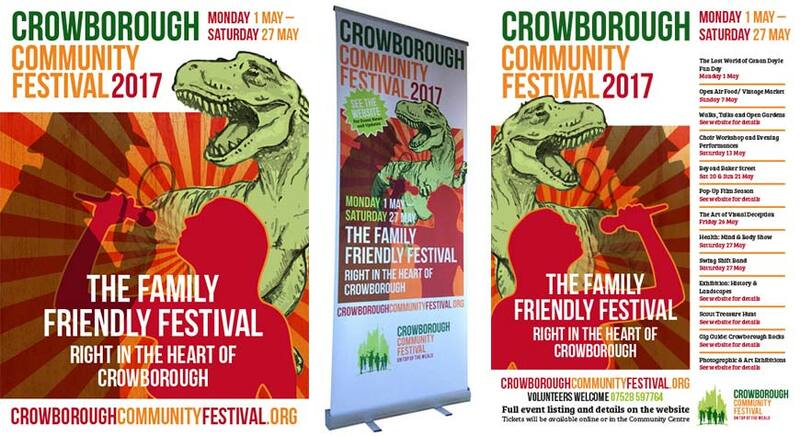 SGSS are delighted to be involved in the production and supply of promotional material for the inaugural Crowborough Community Festival. The festival will be run throughout the month of May in 2017 with family friendly events around the town. 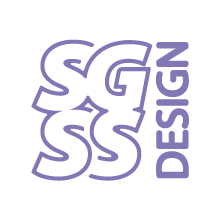 The organising committee already had the event logo and website produced but we have so far designed and produced an event leaflet, advertising, pull-up display banner and designed event posters. We have also made various changes to the website to help user experience and provided training so the committee can update the WordPress based site themselves. We will be adding some new features to the website in the coming weeks.